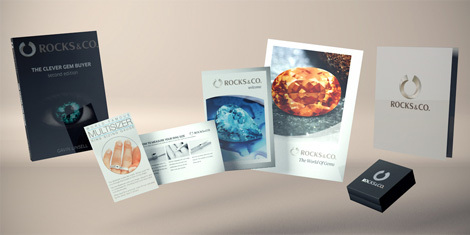 Astrological gemstones | Gemstone information at Rocks & Co.
Back Home Gemstone Information Astrological gemstones | Gemstone information at Rocks & Co. Some people believe that the most accurate way to assign gemstones is according to your astrological sign, not birth month. While many lists exist, they all owe their origins to the cultures of ancient India. Included below is the most common correlation of gems with the astrological signs of the zodiac.